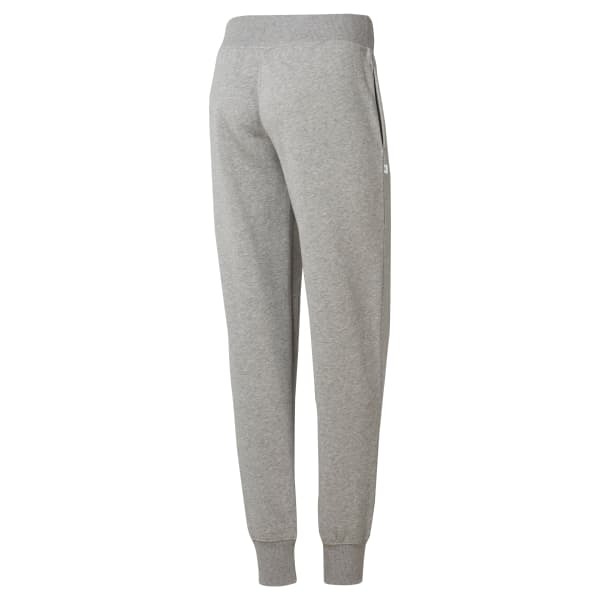 Thrive in these women's sweatpants made for daily style. Our soft fleece wraps you in a relaxed hug of warm fabric, and the ribbed cuffs and hem help provide a stay-put fit. A classic graphic at the leg lends itself to nostalgic vibes. Pair these bottoms with a vintage tee for casual outings.